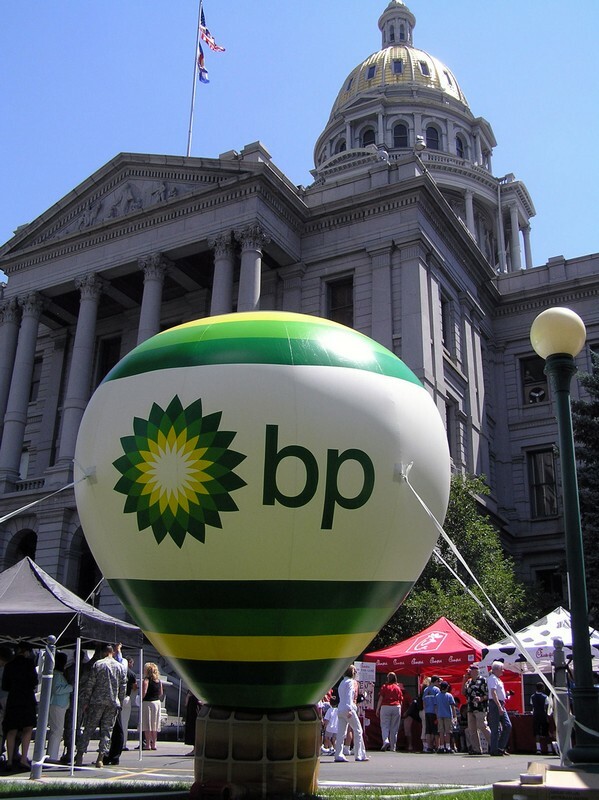 Are Inflatables an Effective Advertising Tool? In addition, they are also available in different colors and sizes to suit the business purpose. We can also customize the inflatables as per the requirement of the customers. If you want to set up an inflatable billboard it does not involve any sort of planning as is the case with other kinds of advertisements. All it requires is being inflated and then setting it up in a place your desire. For every business, it is never a problem to expand the customer base. Rather the problem lies in reaching out to the right potential customers. Thus, the method of reaching out should be creative in order to capture the attention of the clients. Otherwise, your advertisement will get lost in the pool of advertisements from your competitors. This is the reason why inflatables are considered one of the best forms of advertising. There is a uniqueness in which these are presented. The giant sizes, vibrant colors and the fun factor make them stand out in a crowd. Whether a person is caught in a busy street or he is running towards his office, a giant size inflatable cannot be ignored. These items are also available as rentals that serve great purposes for short-term promotions. These advertising tools offer a large canvas where you can hang banners or signs. Moreover, if you are opting for something like the inflatable dancing men they do not require much space as well. Some of the most well-known brands have resorted to these for promoting their products and services. The list includes Subway, Toyota, Ford, Honda, etc. The reason why they are used is that they spread the word about an offer or company, service quicker. This happens because they resort to the visual medium. It is a human psychology to discuss things that are visually attractive and off the beaten path. The choice of the inflatable depends on the brand and its products. For instance, if you are promoting a restaurant or a sale, then you can bank on the fun factor. The inflatable dancing men will be perfect for such occasions. Moreover, they are great as far as cost is concerned. Good promotion at cost effective rates is what every business looks for. Here, you also have the option to communicate through colors, fonts, texts, and pictures of your choice. They help in communicating visually as well as provide the required information. Thus, the giant inflatables are considered perfect tools for advertising.